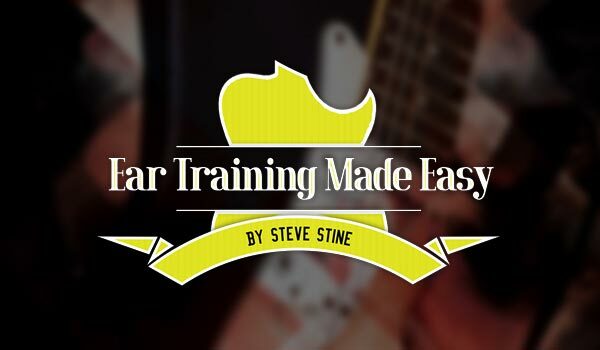 How to use chords to easily spice up your rhythm guitar playing. So you can have more freedom to express yourself musically. How to add creativity to your guitar playing using chord/scale exploration. So you always have something cool to play. 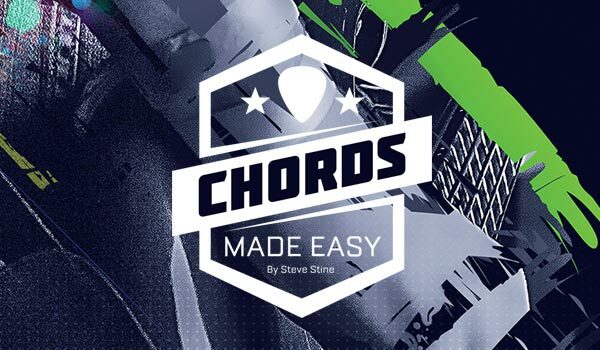 How chords are created from the major scale. So you know what chords to play for any simple progression. 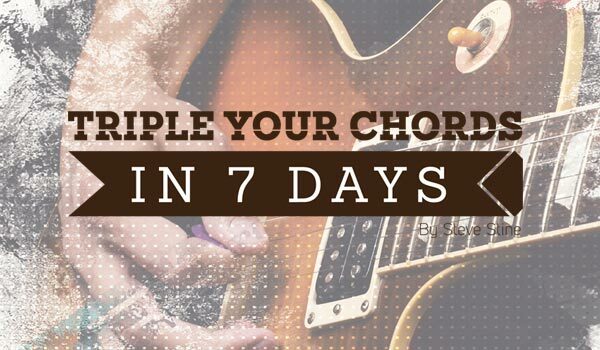 Simple chord expansions that will massively improve your songwriting. Which means, your songs will be more expressive and musical. How moving your adding a finger or taking a finger off a standard chord shape can be a great starting place for new and interesting sounds. The magic of suspended chords and how they can be used over both major and minor chords. Which means, you can play effectively over any chord progression. How to use dominant 7ths for a more “bluesy” sound. So you can play “authentic” blues rhythm guitar. 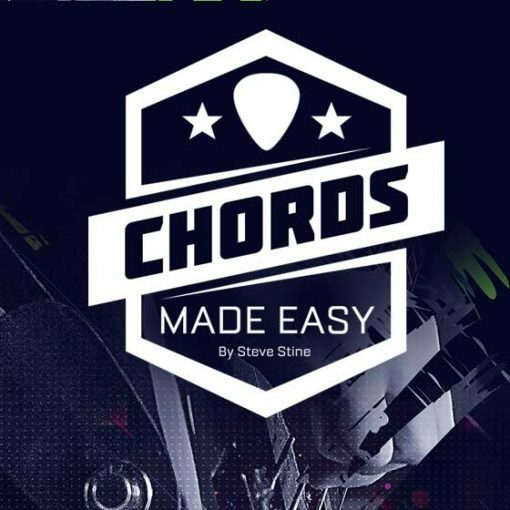 An easy-to-understand chord study. 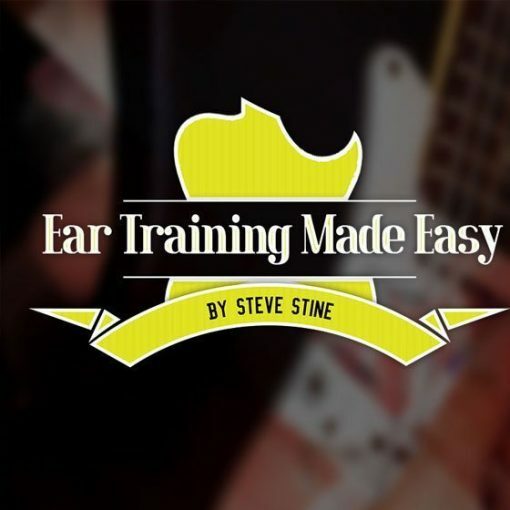 So you can master basic chord theory and find out how it will skyrocket your guitar playing. How barre chord expansion can give your playing and songwriting more color. 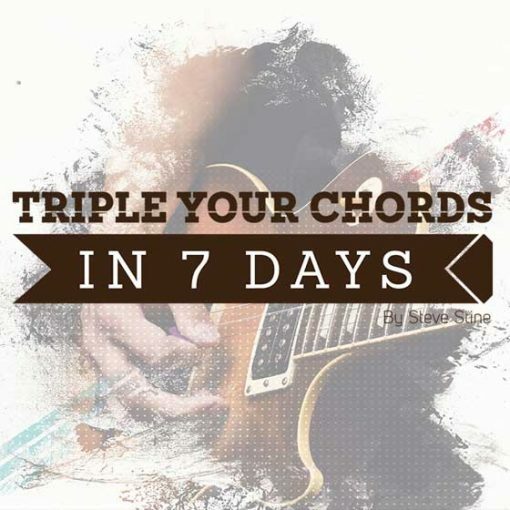 Which means, you won’t have to play the same boring chords as everyone else. How to use chord expansions in the “real world.” So you can hear how creative you can make chord progressions using simple techniques that sound great.